Utah National Parks — Just a kid who loves design. 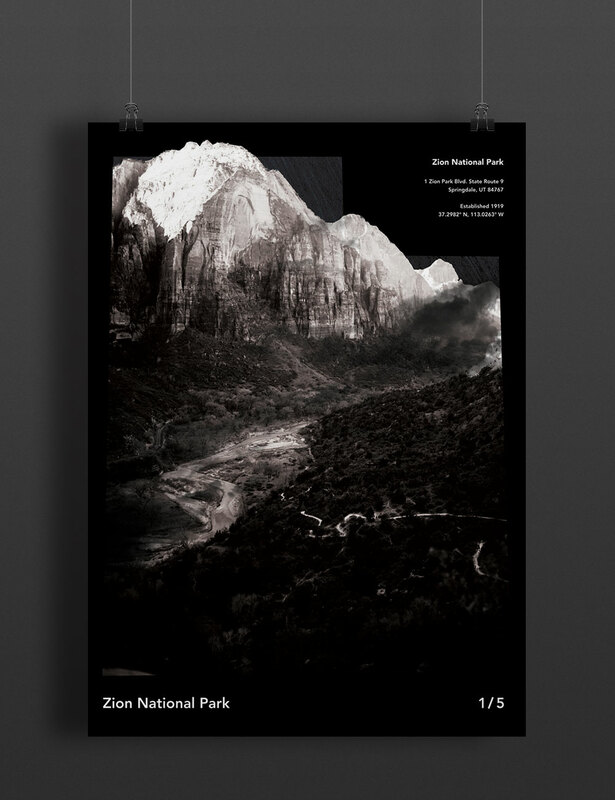 A self initiated poster project paying homage to my home state of Utah and the beautiful National Parks that it has. I spent a lot of time during my undergraduate degree climbing rocks with my friends at Zion National Park and all the Utah parks will always hold a special place in my soul (that was pretty hippie).